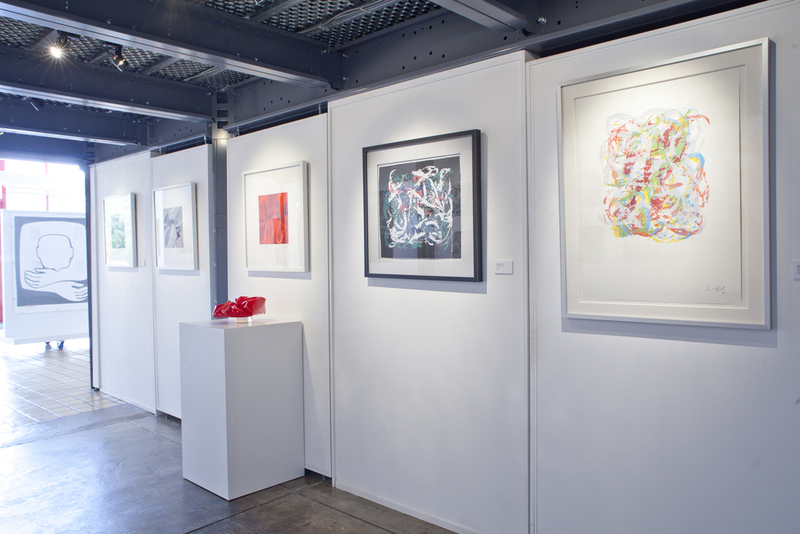 The final show of Alfstad& Contemporary’s third season, is an exciting group exhibition celebrating and showcasing collaborative serigraphs, archival prints and mixed media artworks created by artists working in the gallery’s studio. 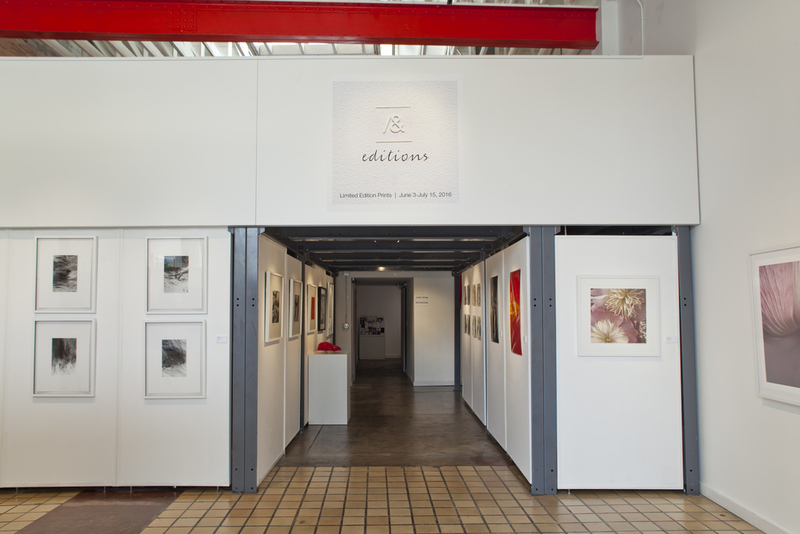 All of the artists have exhibited work at Alfstad& during the past three seasons 2014 - 2016. The artists include, Betsy Cameron, Alain J.L. Huin, Andrea Dasha Reich, Marsha Kazarinov-Owett, Mike Solomon, Bruna Stude, Michael Taylor, Michael Wyshock, Hans Weigand, Tom Sennet. 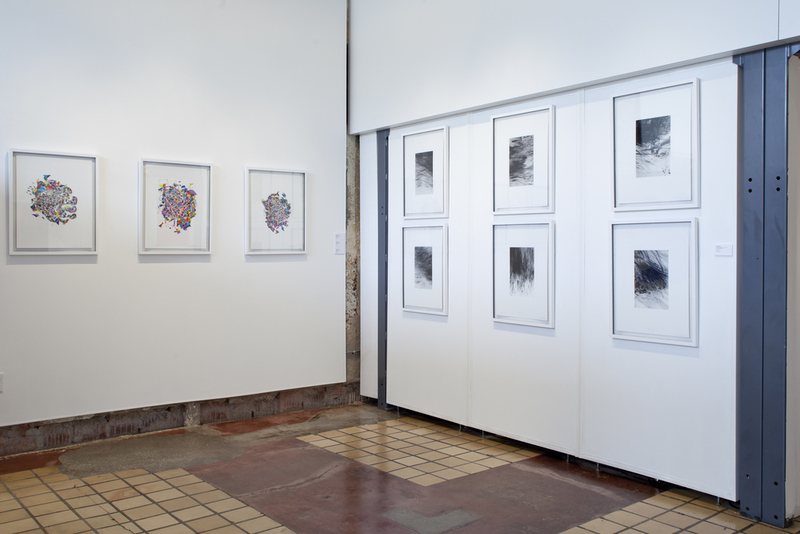 “There are very few galleries anywhere in the country that provide these benefits to both artists and art lovers,” says Sam Alfstad. Alain J.L. 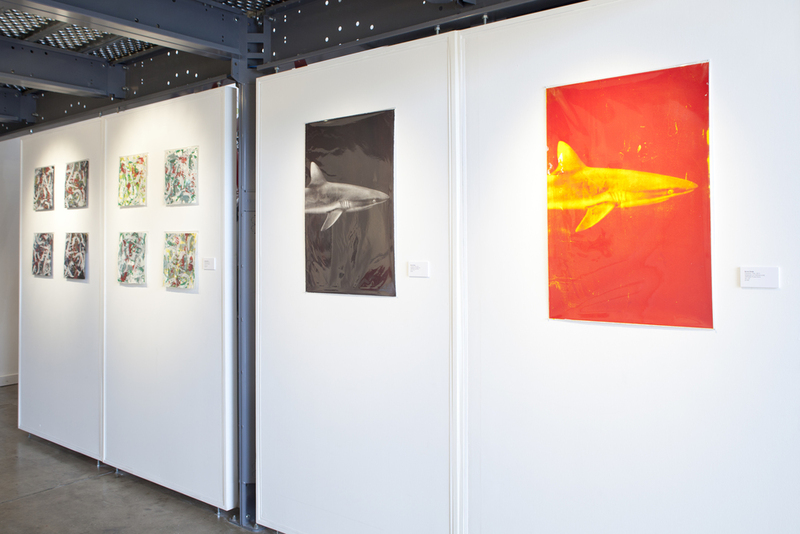 Huin, Andrea Dasha Reich, Mike Solomon and Michael Wyshock are Sarasota residents who exhibit their work here and around the world. Bruna Stude resides in Hawaii, Hans Weigand in Austria, Germany, Tom Sennet in California. Marsha Kazarinov-Owett and Betsy Cameron are from the New York City area and Michael Taylor resides in Rochester, NY. February 2014: As part of the group show, Reimagining Georgia O’Keeffe & Alfred Stieglitz: 2014, Cameron used digital imagining techniques to create images of flowers that combined a scale and intimacy not seem since O’Keeffe painted. April – May 2016: Featuring large-format paintings and prints, A Day at the Beach: Nothing to Hide uncovered the humanity and humor of Sarasota beaches with international artist Huin's sophisticated design and continental sense of style. 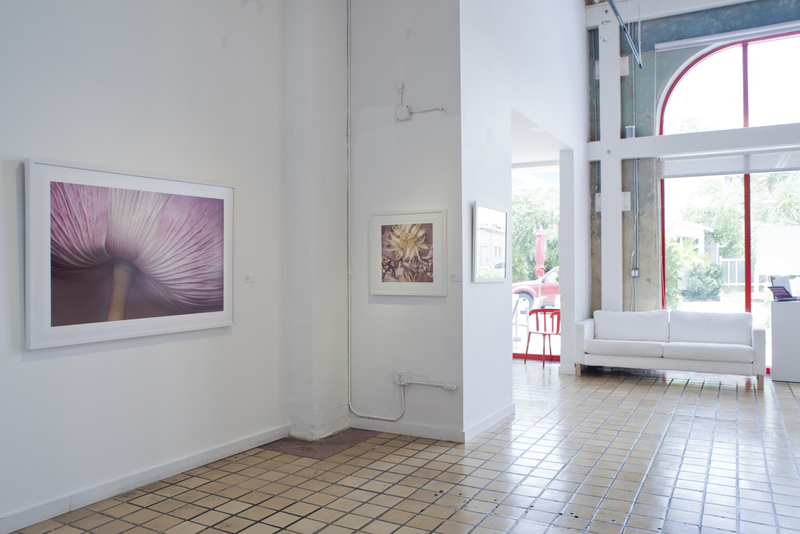 December 2015 – January 2016: Blowing in the Wind, Kazarinov-Owett's first photographic exhibition in Sarasota, revealed the unexpected intensity and turbulence in the usually quiet world of flowers. March – April 2016: Using her distinctive resin techniques, in Flying Colors Reich introduced viewers to a dazzling and colorful and array of playful sculptural shapes – Crumples, Rainbows, Tails and Tubes. February 2014: A photojournalist, Sennett has shot for publications around the world, including National Geographic, Fortune and Paris Match. In Reimagining Georgia O’Keeffe & Alfred Stieglitz: 2014, he brought a contemporary photographic perspective to many locations O’Keeffe painted. April – May 2015: In Sea Of Light, a selection of large-scale, wave-shaped fiberglass sculptures and paintings, Solomon showcased his fascination with linear gestures and life-long interest in the relentless movement of the sea. October 2015: Shark Fin Soup was a mesmerizing series of photographs that captured black-and-white images of the ocean in Stude's signature – and seldom-seen – formats of platinum and palladium prints. January – February 2016: Particles: Something Out of Nothing was the first solo show in Sarasota for Taylor, a nationally acclaimed artist and educator and an internationally acknowledged pioneer of the studio glass movement. March 2014: Neue Vienna Art featured large-scale mixed media works. A master image-manipulator, he employs media ranging from renaissance etchings and woodcarvings to silkscreens and modern UV-printing, sculpture, installations and video. March 2015: Influenced by the impact and aftermath of Hurricane Katrina on New Orleans, Wyshock’s Devil's Swamp – his swirling, large-scale, colorful paintings and constructions and videos – rattled many viewers, literally taking them by storm.